Anything out there that weighs 60g or less including battery? 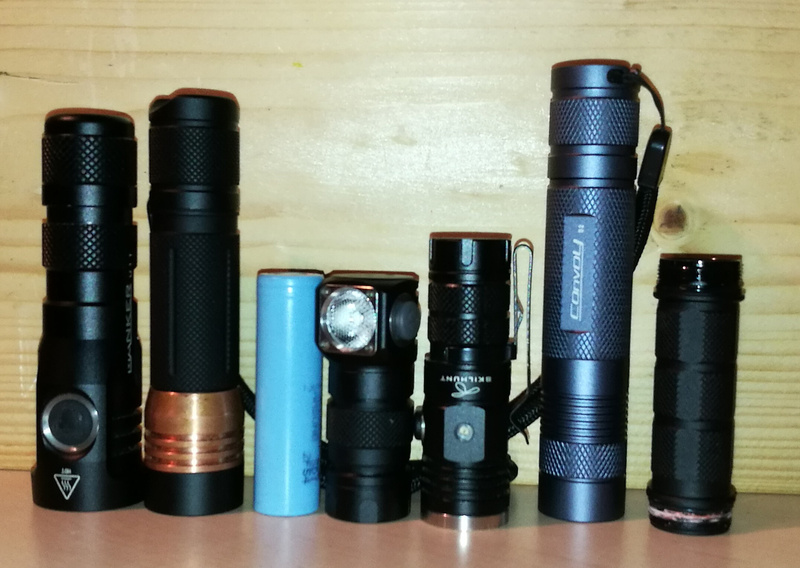 there aren’t a lot of choices, have you looked at the astrolux S1? you may find better luck with 16340 lights, they really are about the same battery capacity as 18350.
in either case you will be stuck with a twisty switch probably. Thanks. I already have OTR M3 that takes 16340. I was hoping to find something similarly lightweight but using 18350 cell. You can find 18350 cells with about 1100 mAh capacity, so that’s quite a bit more than an 16340 cell. 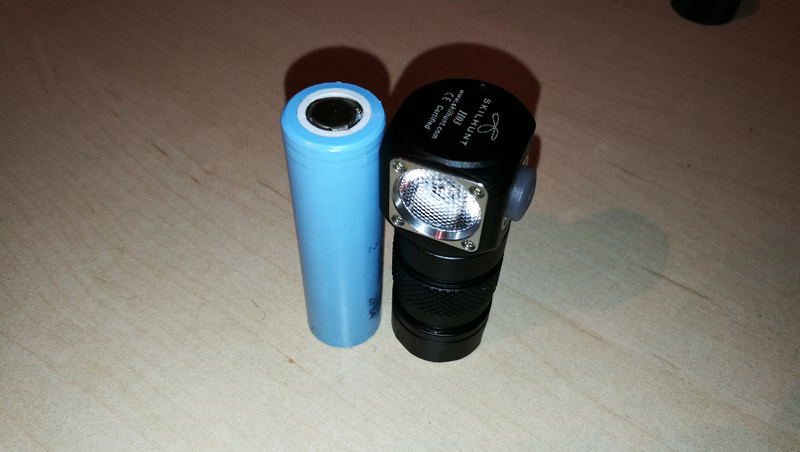 One of my favourite 18650 flashlight “Nitecore EC21” weight exactly 60g, but this sadly does not include battery. 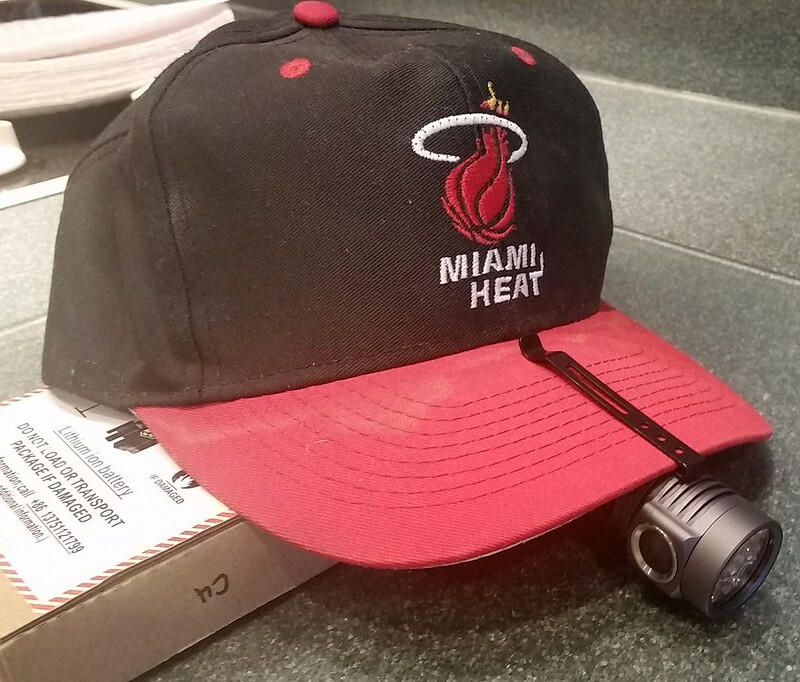 Still great little flashlight, tho. Ah, title says 18350 not 18650. My bad. With battery (and 18350 tube) a tad bit heavier than your limit, but I would think it’s the smallest/lightest (and brightest) in its class on the market. unlikely – an 18350 (the Efest that I just looked up, anyway) weighs 55g in itself, leaving only 5g for the light…. Just weighed my aspire18350 1100, that test out continuously at 1223. The MecArmy PT16 is said to weigh 40 grams. Add the 21 gram battery mentioned above…the total is 61. The MecArmy PT16 is said to weigh 40 grams. Add the 21 gram battery mentioned above…the total is 61. If the Weight and size is that important to you, i think it is inevitable that you mod an existing light. I managed to enlarge the inner size of an eagletac D25c just as much to fit an 18350 inside. This in combination with a fet driver and an xp-l2 made it into the smallest pocket rocket i own. Including the battery its weight is no more than 48 grams. In highest mode it heats up very quickly. Without modding: don’t mind the extra weight. 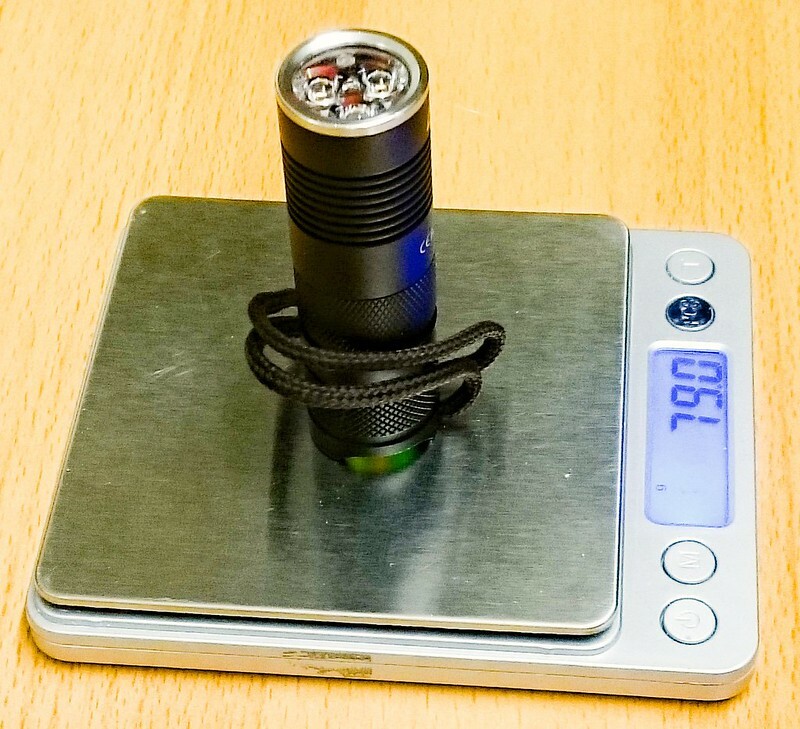 My Skilhunt H03 shortened with Astrolux S41 18350 tube is 65g with Aspire 18350 battery. the correct weight is 52. I was not anywhere near a scale, relying instead on the weight specified by Illumination Supply, where I purchased my light. Except that it runs on 16340, not 18350. Any idea on the actual weight? S2+ with shorty tube and TIR? MascaratumB weighed it at 86g, I believe. It runs on both batteries. If you look at the specifications and battery sizes, you will see 18350 is included, simply not mentioned in the title. Although it has the reflector and not the TIR, that wouldn’t make the difference in this case. The final weight with battery is above 86g (with a Keeppower battery, that is lighter than an Aspire), meaning that only the body of the light will weigh more than 60g. And that was the limit asked by Pete. Hmm. Figured with plastic TIR vs Al reflector, might lighten it up a bit. Why the 60g limit, though? Sorry, I have no scale available. With 18650 tube it’s 66 grams (+ cell). Anything more than this, and it becomes impractical when attached to a cap visor for extended walking, in my experience. And I would like more runtime than what a typical 16340 cell allows. 2 hours of runtime at about 300 lumen output would be nice. I don’t want to use a head strap. maybe try clipping a raw 18350 to the hat, something tells me the cell alone may also be too heavy..
56.2g with 18350 tube. 69.1g with 18650 tube. Slight weight variations in my different emitter models and tubes, batteries. Not sure what the lightest battery would be. Most are listed with ‘in the ballpark’ weights in their specs. Thanks. Based on what was posted above, Aspire 18350 weighs 25g, so that means a D4 with 18350 battery would come in at 81g. Interesting suggestion though. I wasn’t aware that baseball caps come with longer and shorter visors. I’ll have to look into this. As for the D4 specifically, my main issue with it is the ramping UI. I’d much prefer something that has preset output levels, so that you can gauge battery runtime better. More than 60 gr but still pretty lightweight. allcool, how long is the brim on that hat? I just ordered a hat with a 2” brim to try. I’m pretty sure my current hat has a longer brim, but I’m out of town, so I can’t verify.